Third suspect escapes after Saturday pursuit, stolen items recovered from vehicle. 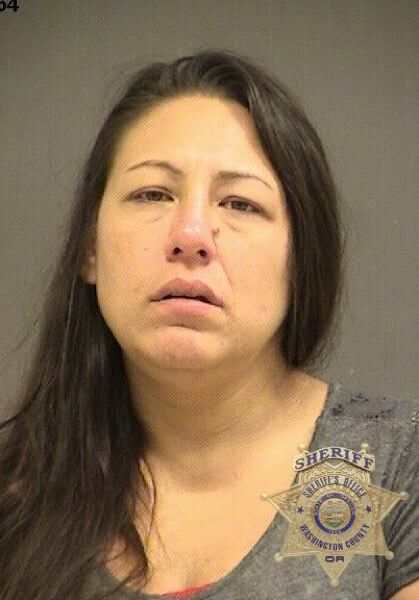 Two suspected thieves were arrested by Beaverton police after a short chase and crash. A third suspect escaped. Jessica Marie Jones, 40, was charged with Attempting to Elude Felony, Reckless Driving, Criminal Mischief in the First Degree and 3 counts of Identity Theft. 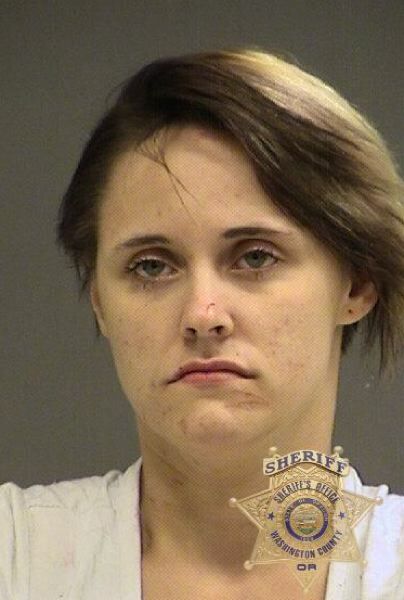 Katelyn Noell Johnson, 22, was charged with Theft in the Second Degree, Attempting to Elude Misdemeanor and PCS Methamphetamine. Both are from Vanouver, Washington. 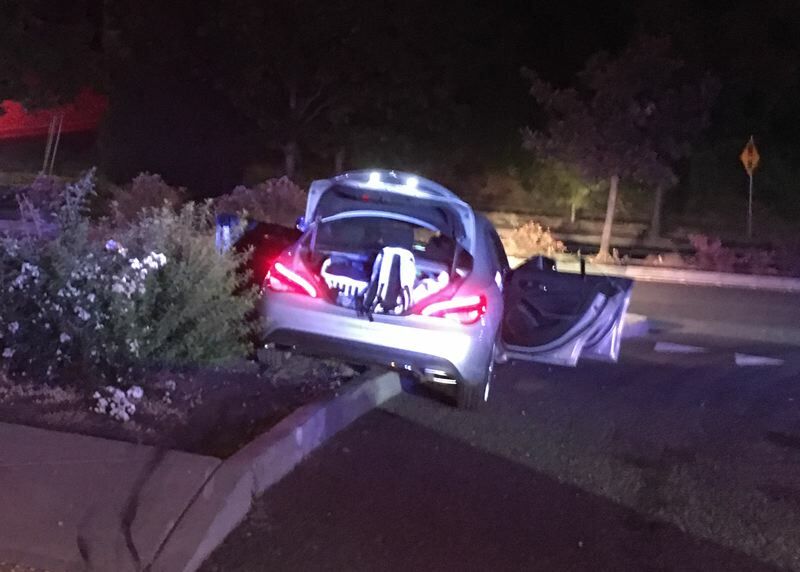 According to Beaverton police, at 9:04 p.m. on Aug. 18, officers attempted to stop a 2018 Mercedes near Southwest Canyon and 110th. A witness reported the occupants of the vehicle had stolen hundreds of dollars' worth of merchandise from Kohl's. During a short vehicle chase, the driver of the suspect vehicle crashed into a concrete divider near Highway 26 and Sylvan. Two of the occupants fled the vehicle as officers took another into custody. A K9 track was able to locate one of the occupants who fled. The third occupant was not immediately found.